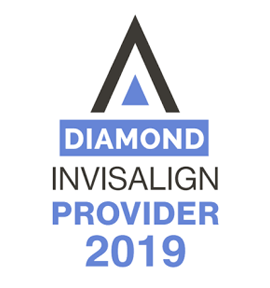 Dr Mamutil is an Invisalign Diamond Provider and the recipient of the 2018 Lifetime Achievement Award, which was recently announced at the Invisalign Summit in Singapore. Dr Mamutil’s innovation in the orthodontics industry is widely known and confirmed with the results he’s achieved through the use of elastics with the Invisalign clear aligners. For many years he’s found that elastics with Invisalign, delivers desired results faster than when using elastics with braces. To find out if Invsalign can help create your dream smile, come in and have a chat with us. We won’t charge you more than it would cost for braces, and in many cases even if you’ve been told that Invisalign won’t work for you, we believe it can. Our friendly team are ready and waiting to show you how our patients are getting their quick but stable results, and how we can do the same for you.